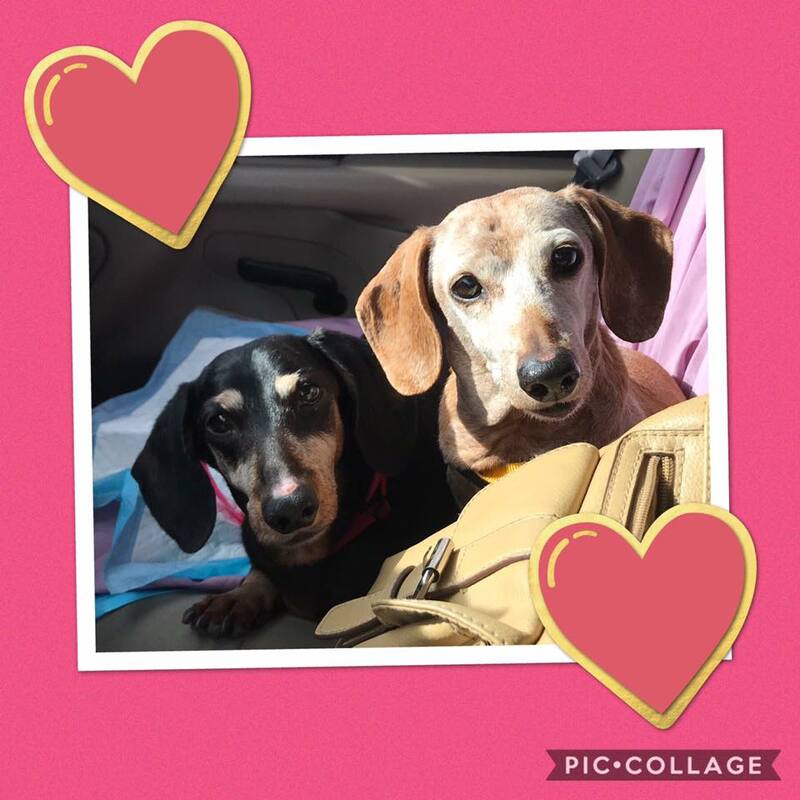 iving the Doxie Dream Rescue and Sanctuary is an all volunteer non-profit working to saved Dachshunds throughout the state of Texas. To get involved or adopt a dog, visit our Facebook page here! Our organization thrives with the help of volunteers like you. To get involved please send us a message via our Facebook page below. As a 501c3 non-profit in Texas, we depend on donations to keep our organization running. To help with our cause with a donation please click the button below. 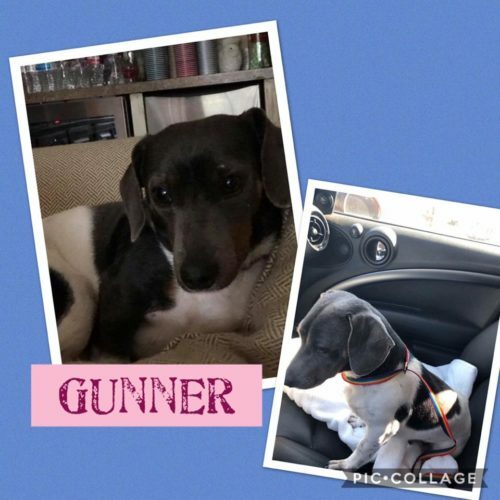 Gunner is a sweet, fully vetted boy Doxie that was removed from a domestic violence situation. He is not very comfortable around men. He is in foster care with hopes someone can’t stand to let him go and adopts him outright. He needs someone who will put in the time and be patient with him. His foster says he’s slowly coming around. This is Padfoot. 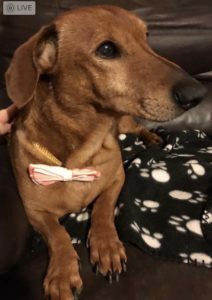 He is 8-9 year old Dachshund mix who weighs about 25lbs. He gets along well with other dogs. Good on leash. Potty trained. Sleeps next to you in bed. Sits next to you to watch tv. Takes treats nicely. Loves to go on walks or just be a couch potato. No children. 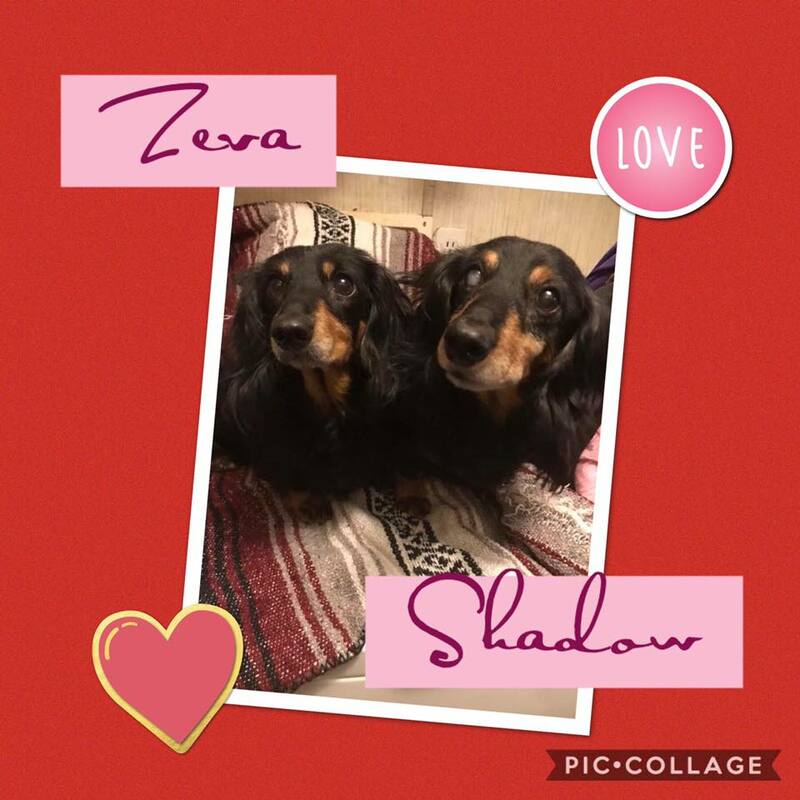 Zeva and Shadow are two sweet seniors. They lost their human and the family no longer wanted them. They are father and daughter. Both are fully vetted and need a fur-ever home. Pm if interested in these two sweethearts. They will be adopted together. 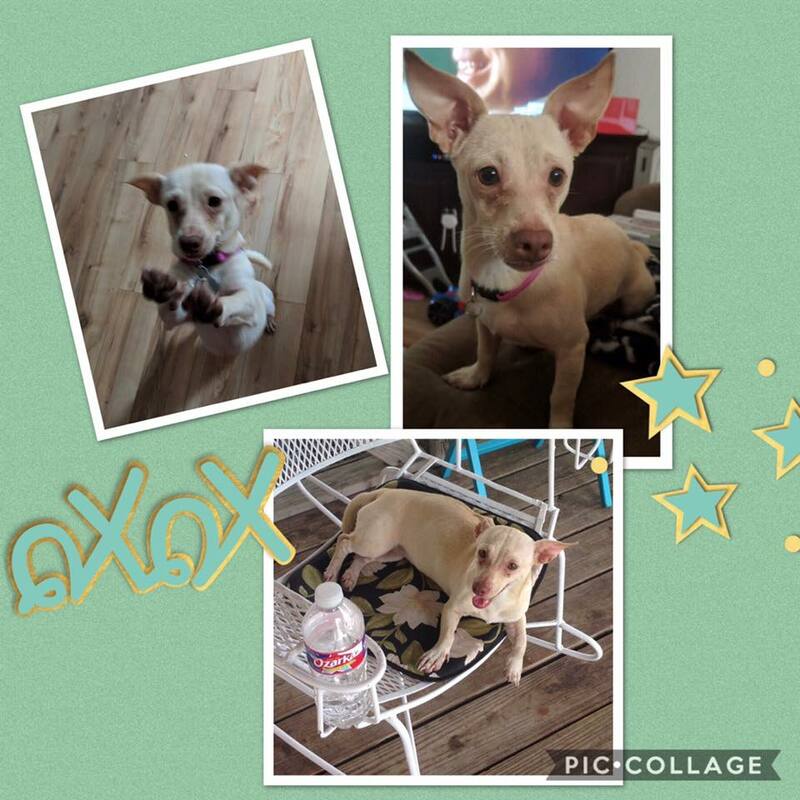 Sparky is a Doxie mix, he is so sweet and playful. Loves attention. Gets along well with other dogs. Crate trained and potty trained. He is fully vetted and ready for his fur ever home. Bunny is a minpin, 10 lbs of pure sweetness. She is fully vetted and ready for her fur-ever home. 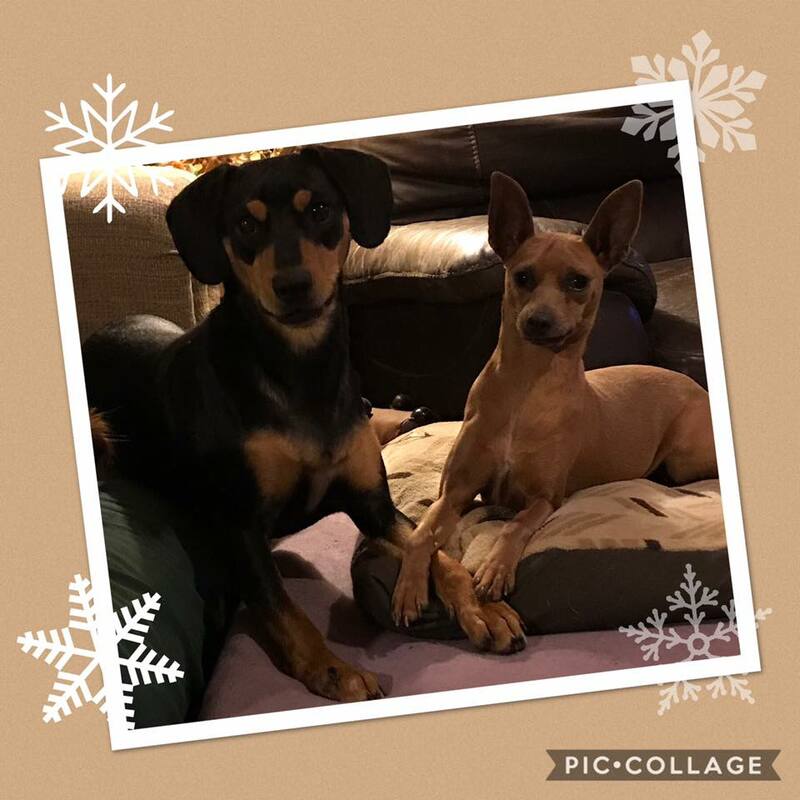 Pm me if interested in adopting either one of these fur babies. Copyright © Hamilton Grant PC 2019. All Rights Reserved.